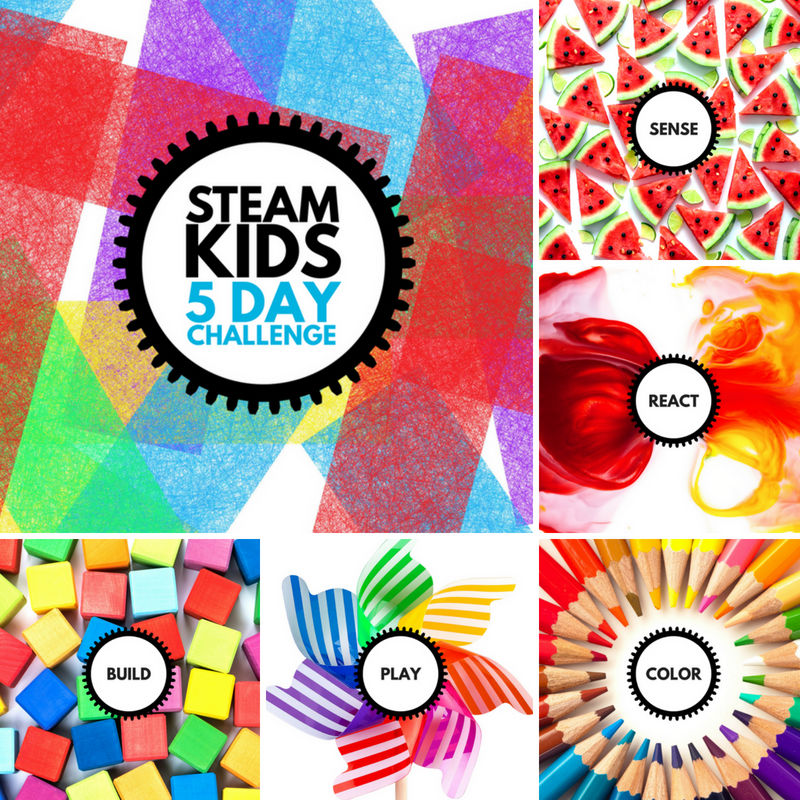 Join us as we Play, Build, Color, Sense, and React with STEAM in this 5 Day Challenge packed with fun science, tech, engineering, art, and math projects for kids. 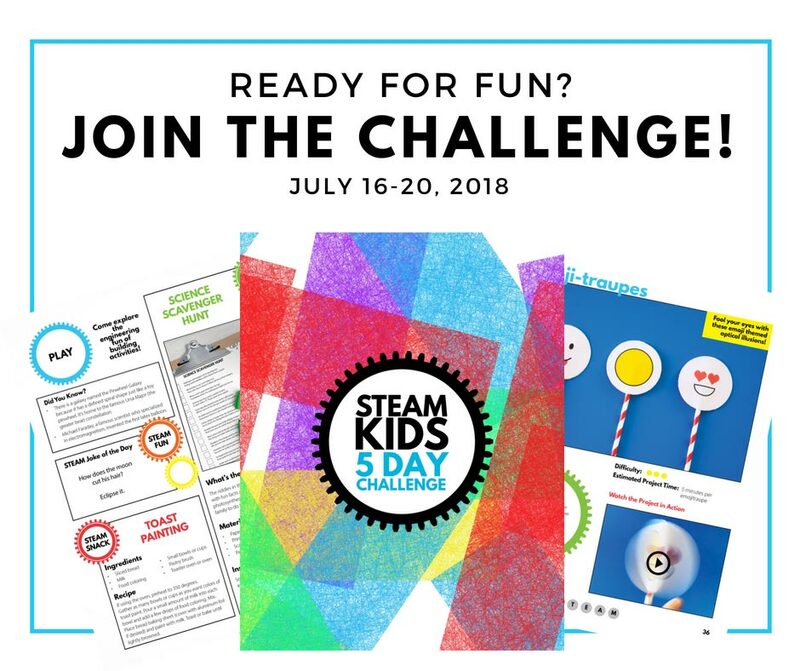 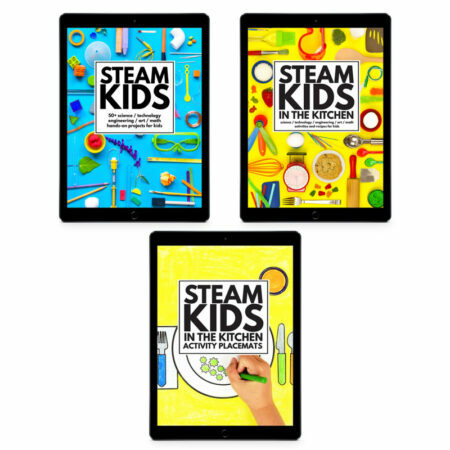 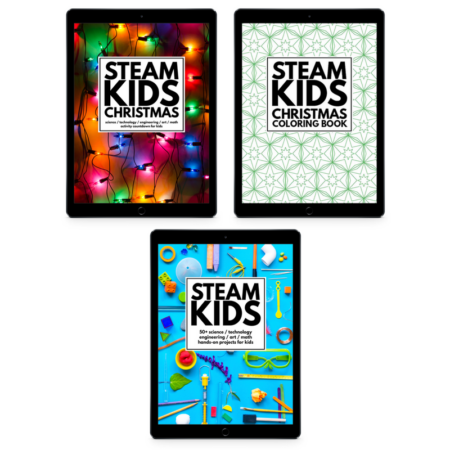 Each day you’ll receive an email with 3 fun STEAM activities. 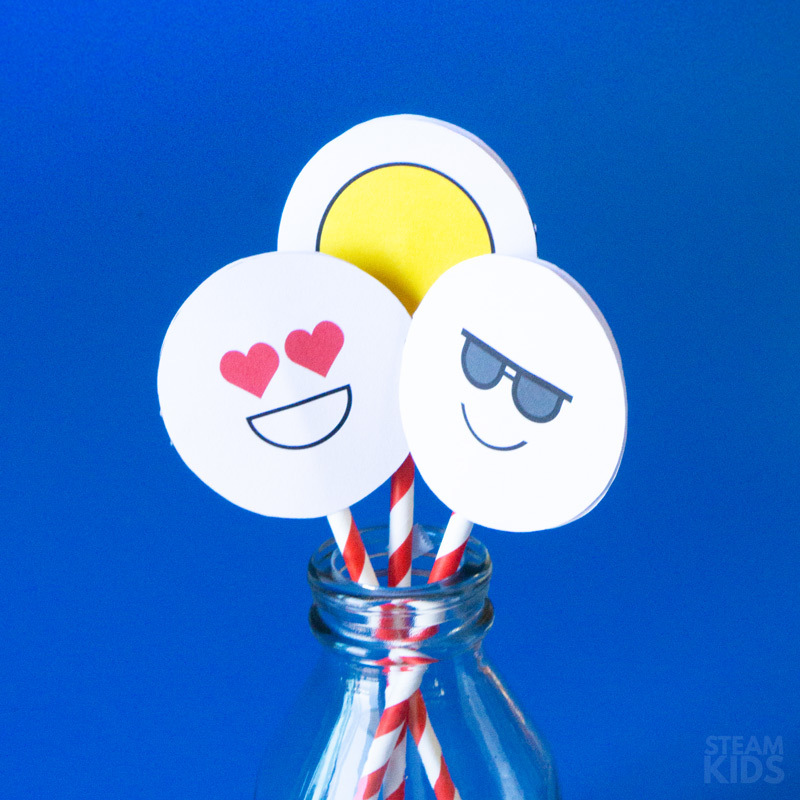 One big fun STEAM project, one quick fun (for busy days), and one delicious fun STEAM snack. 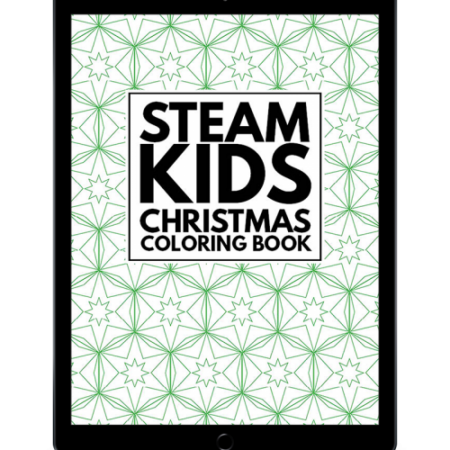 Perfect for children ages 4-10, the step-by-step activities are helpfully coded with difficulty indicators and estimated project times. Whether you’re a STEAM newbie or expert, this challenge is for you! 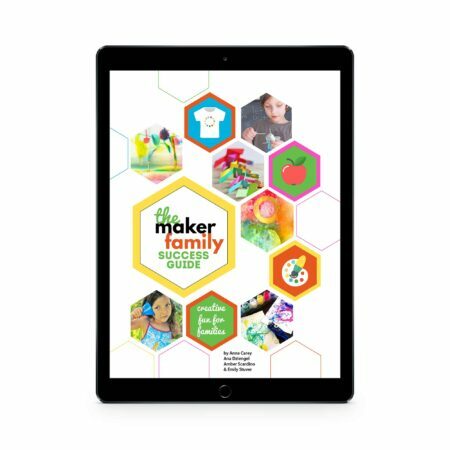 Plus projects use simple supplies you probably already have at home like toilet paper rolls, pennies, baking soda, and paper. 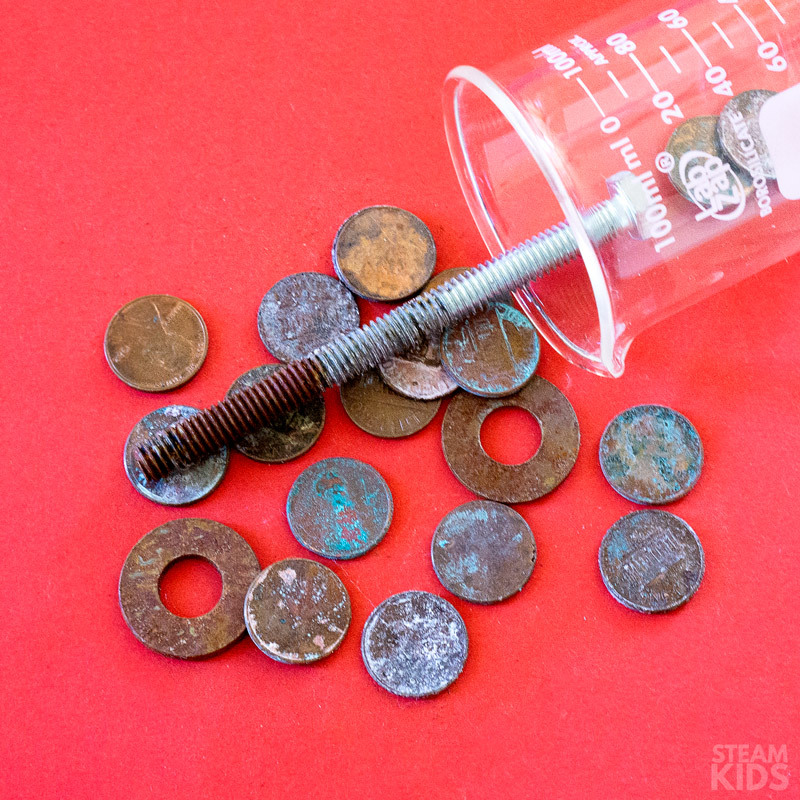 How to make a penny change color. 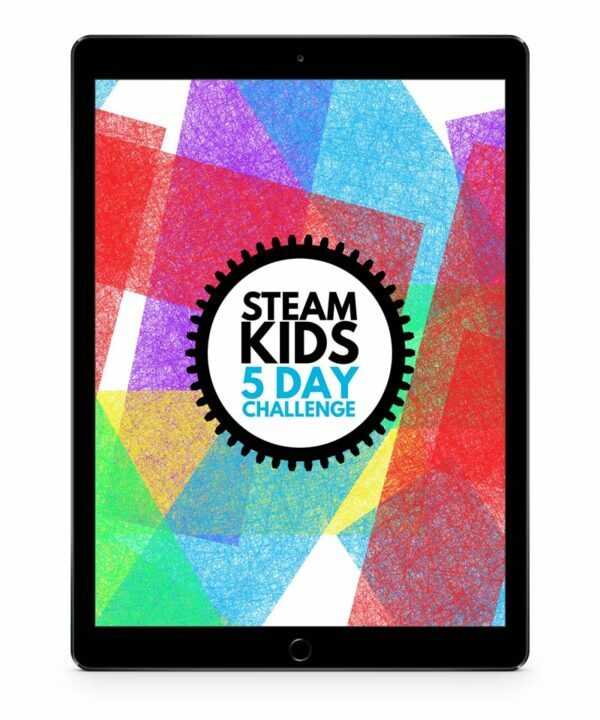 How to trick the eye into seeing something that isn’t there. 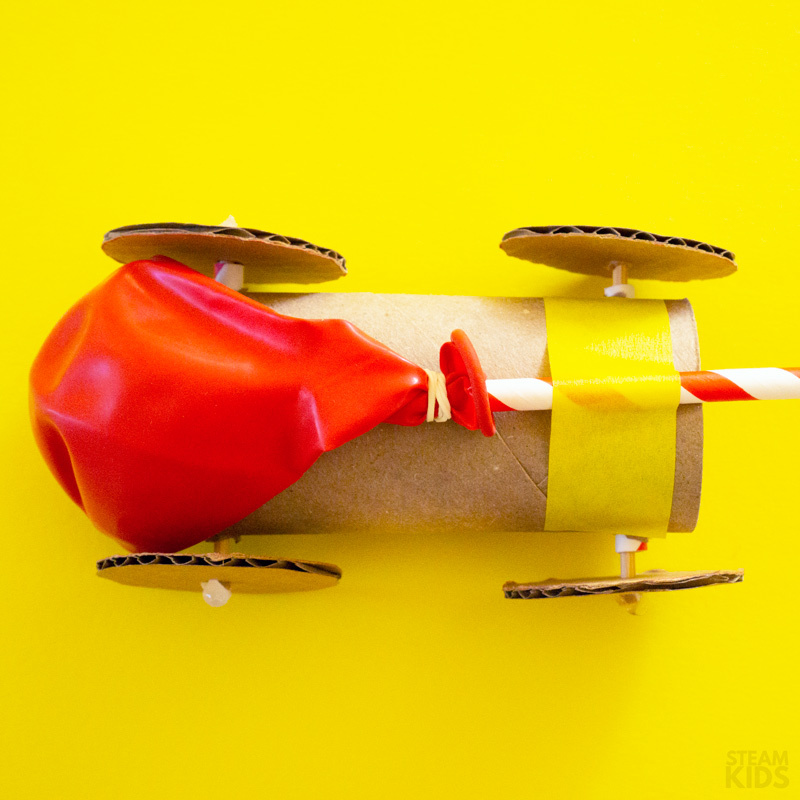 How to build an air powered car. 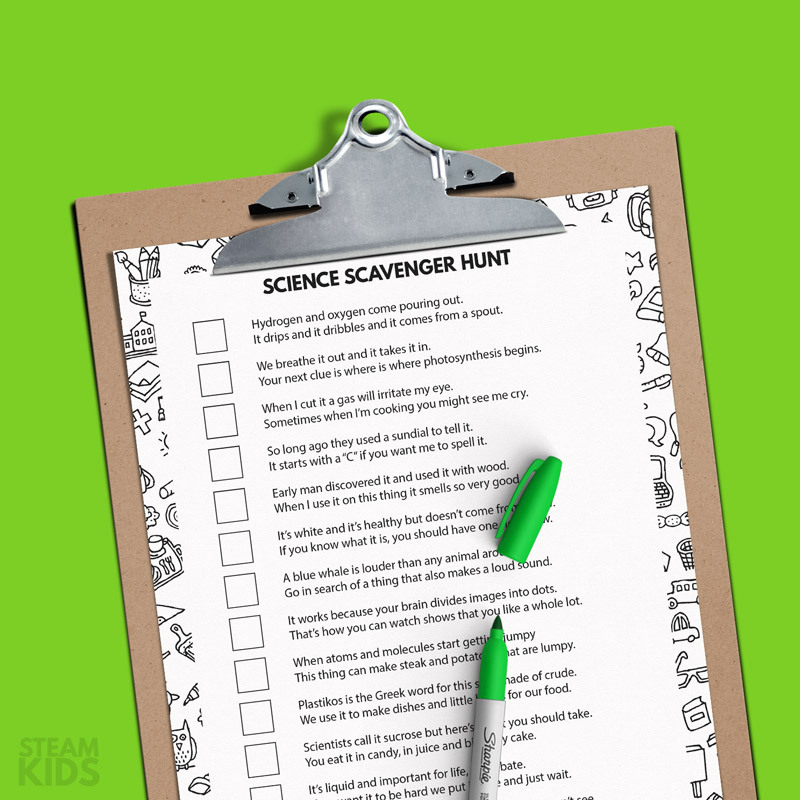 PLUS, everyone will have fun with daily riddles and fun facts!